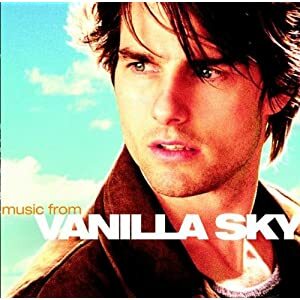 yesterday, watching vanilla sky again. still many songs wanna write down lyrics. many quotes that wanna write about. but can hardly express my feeling on something, so better way is just keep do write on lyrics.